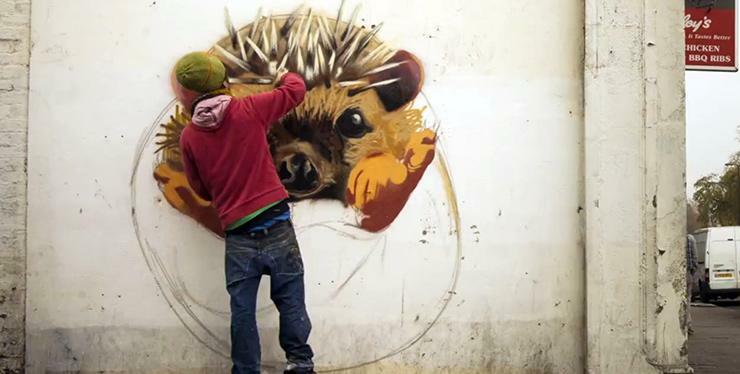 Louis Masai is a London based artist. He is fascinated with animals and nature. Crucially he wants to document endangered species and raise awareness that we are currently living through the Sixth Mass Extinction Event. He is on Instagram, FB and Tw.